Find the nearest banks, credit unions and ATMs by Fort Lewis College that offer student checking. Private student loans can help pay for school after you hit federal limits. 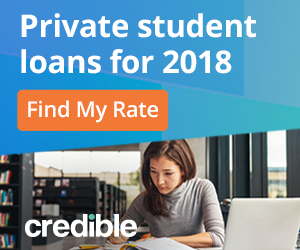 Compare private student loans, eligibility rules, rates, and terms before borrowing for college or grad school.